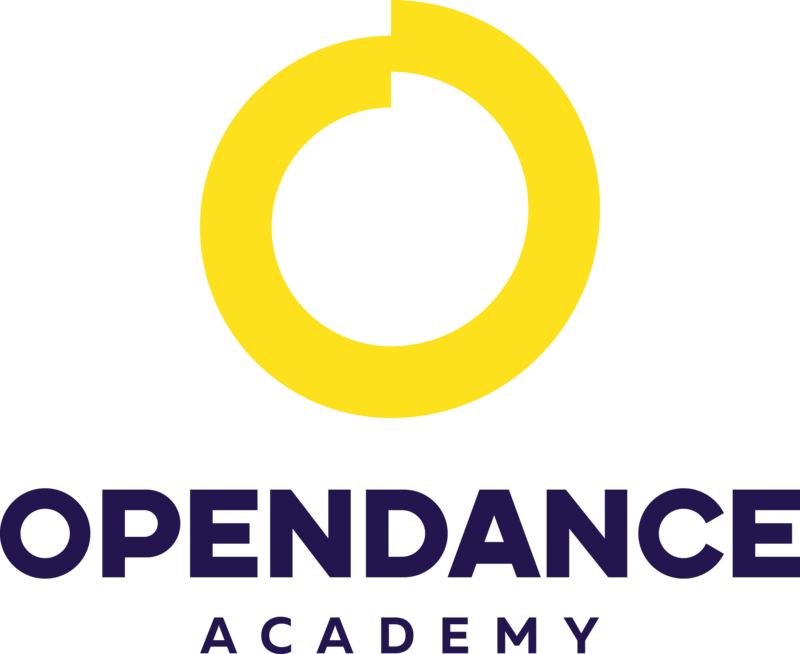 OpenDance Academy is delighted to present amazing lessons by Phoenix Kazree! Phoenix Kazree is native of Los Angeles, CA. She is a former gymnast and is trained in classical, contemporary and ethnic dance styles. Her dance training includes the Alvin Ailey American Dance School, Joffrey Ballet, The Los Angeles County High School for the Arts, and 2 years on scholarship with Bella Lewitzky. Phoenix has been been dancing professionally and teaching dance since graduating high school. She travelled the Americas with the touring company of a hit Broadway show for 13 years. Her latest accomplishments are earning the title of Female Elite Champion of Pole Art Italy 2015 and Vice Champion of the female professional division of the Pan-American Pole Championships 2015 in Rio de Janeiro, Brazil. Phoenix was also 1st Runner Up at the 2014 Pole Stars Championship in Kuala Lumpur, Malaysia. 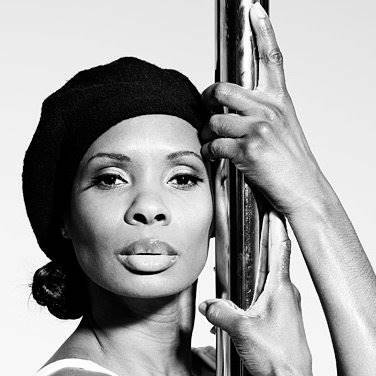 She is the 2011 California Pole Dance Champion, and the 2nd place winner of the 2011 and 2012 American Pole Fitness Championships. She was a finalist in the 2011 and 2013 Pole Art Competition in Helsinki, Finland, and she placed 4th in Pole Art 2012 in Stockholm, Sweden. Phoenix was also a finalist in the 2014 Pole World Cup in Rio de Janeiro, Brazil. Phoenix was awarded for "Best Show" at the Aerial Pole International Competition 2012 in Bern, Switzerland. She also earned the award for "Pole Athlete of the Year" at the APFC 2011 and La Pole Battle Montreal 2011.